What wedding favors do you want to give to your friends getting married? You figure it out carefully. 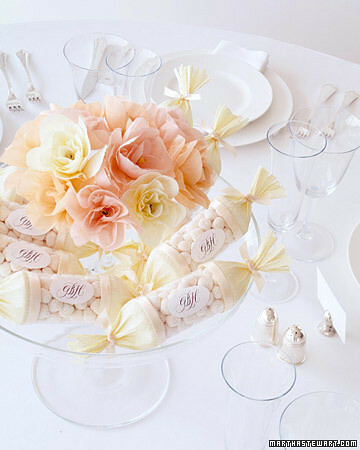 Give something, as the wedding girts, which are useful and probably edible so that they would not end in the trash can. The wedding favors are hoped to be meaningful as well. Your friends will really appreciate and remember it as something more from you.